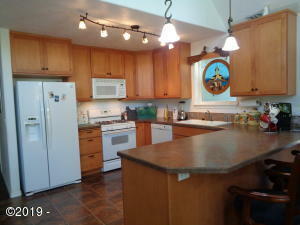 Gorgeous newer home located in the Sea Grove gated community. Home features a sunny and light open concept design with vaulted ceilings and attached sunroom Main level living includes great room, dining room, kitchen, 2 guest bedrooms, laundry and bath. 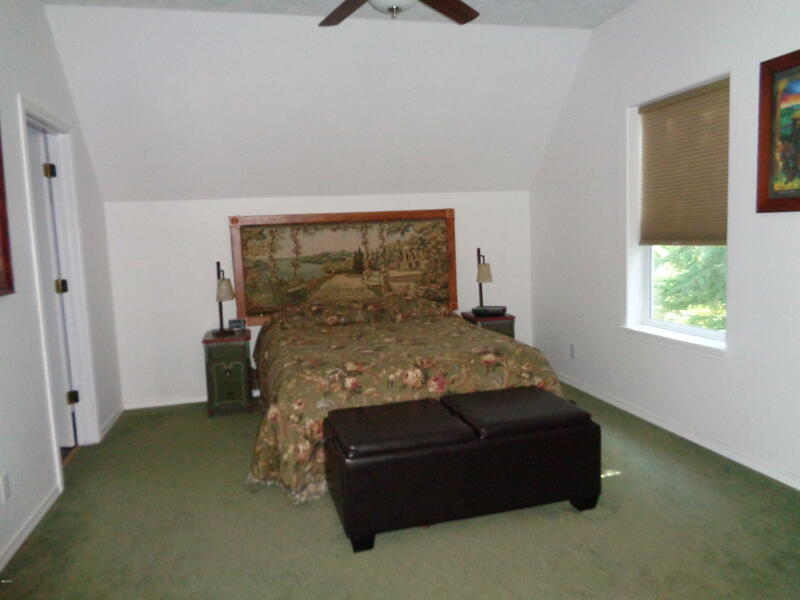 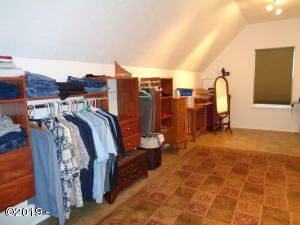 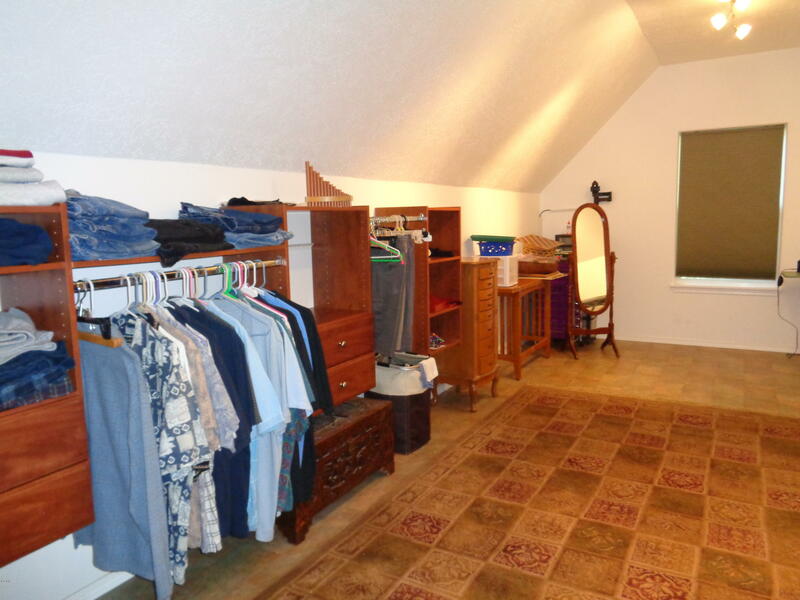 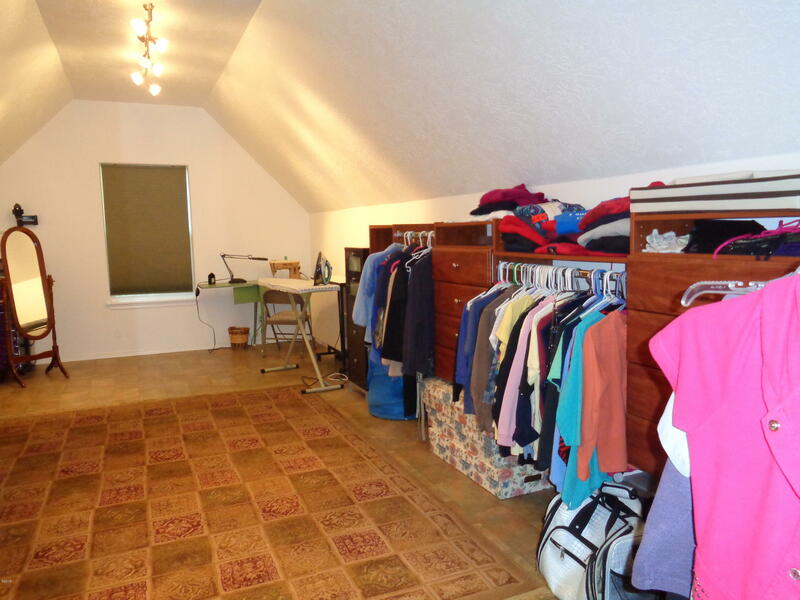 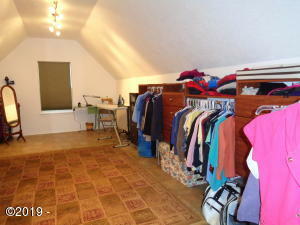 Master suite and den is upstairs and features a HUGE closet/retreat space with room for absolutely everything. 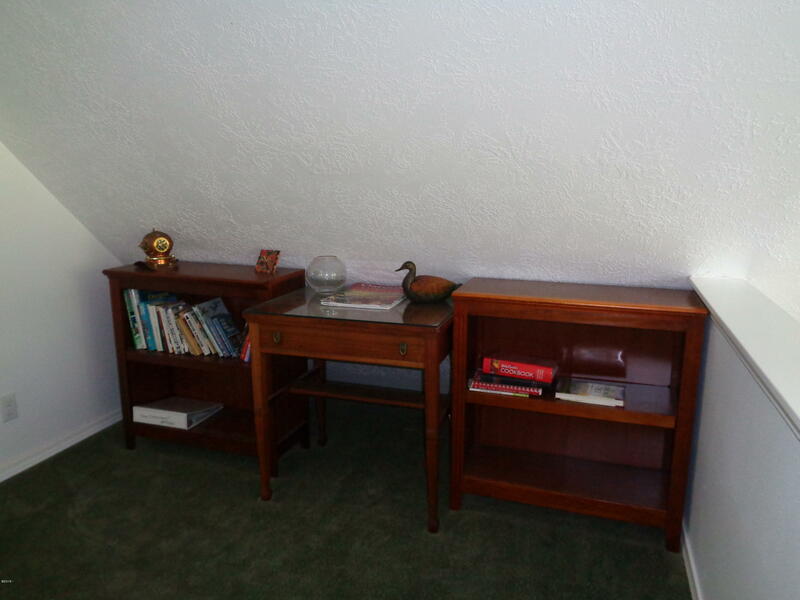 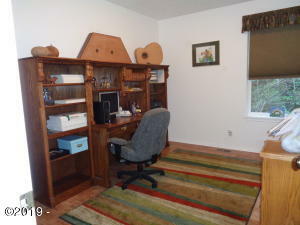 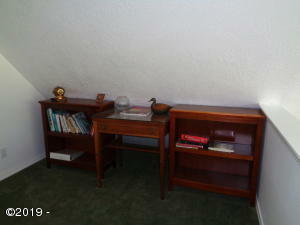 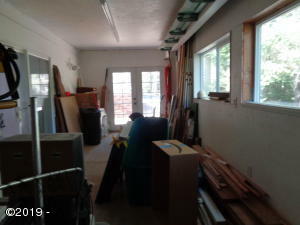 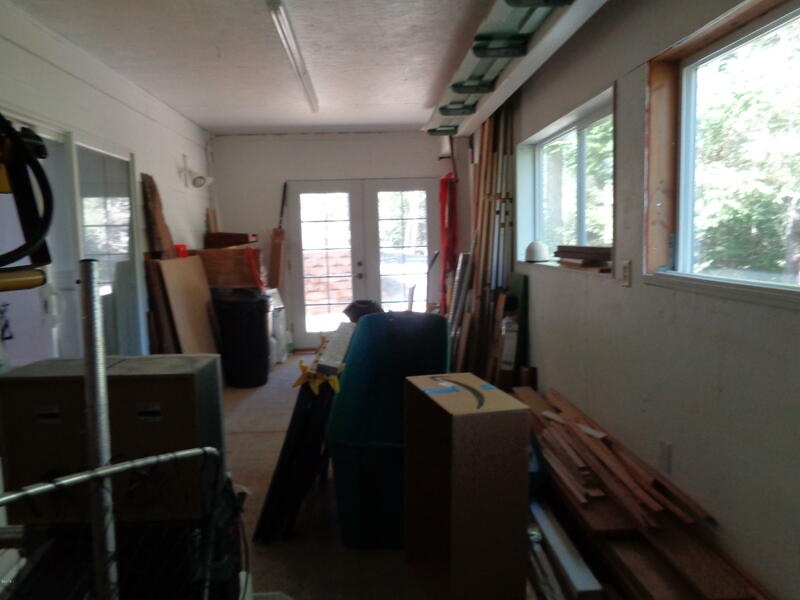 Lower level bonus room and workshop area. 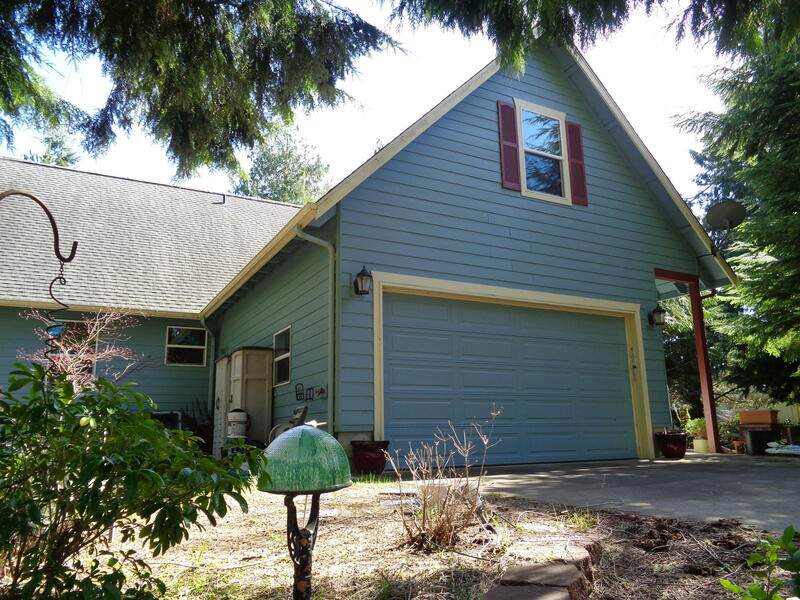 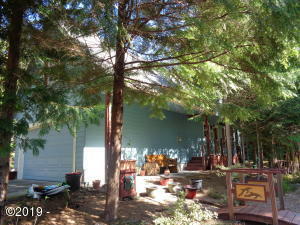 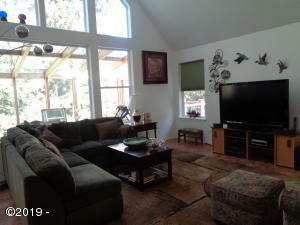 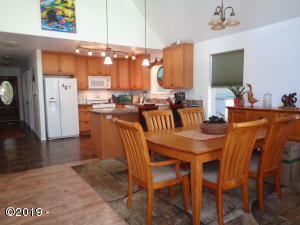 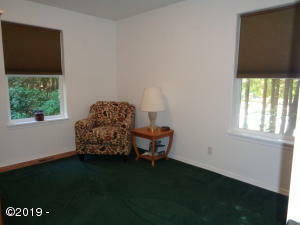 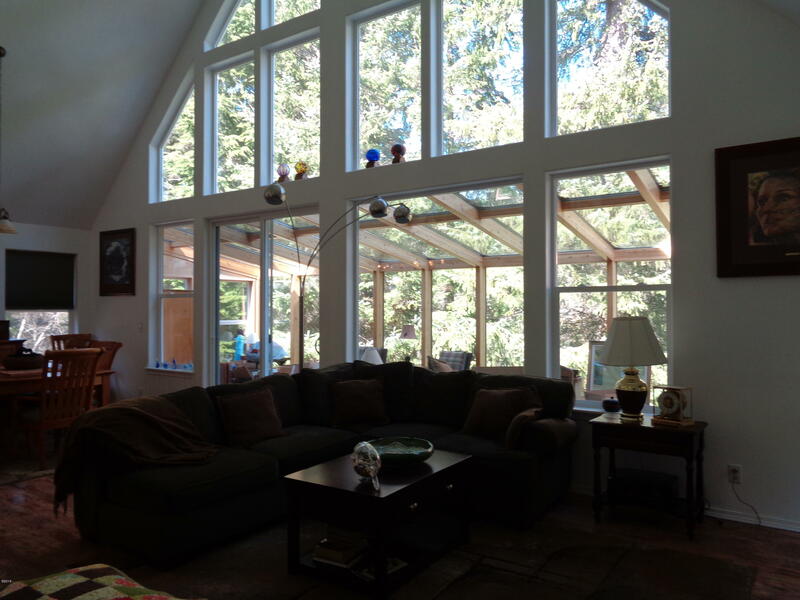 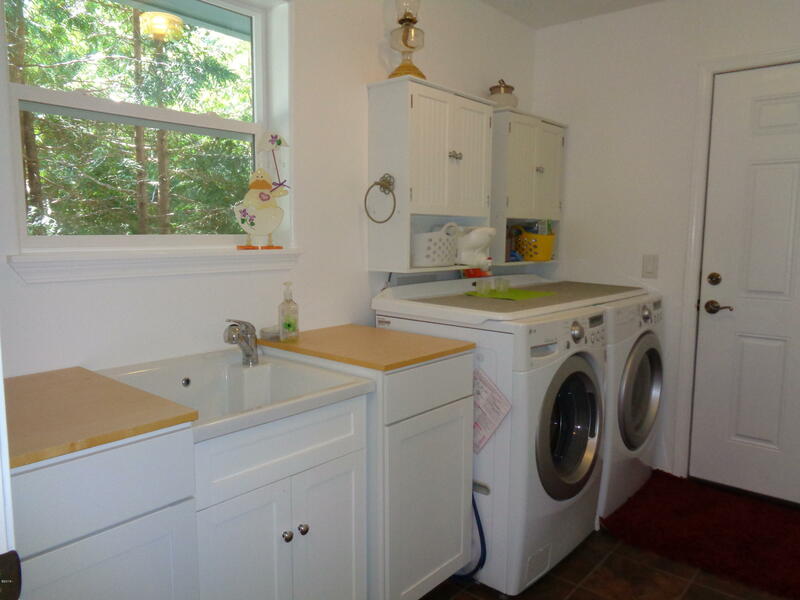 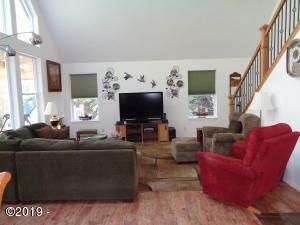 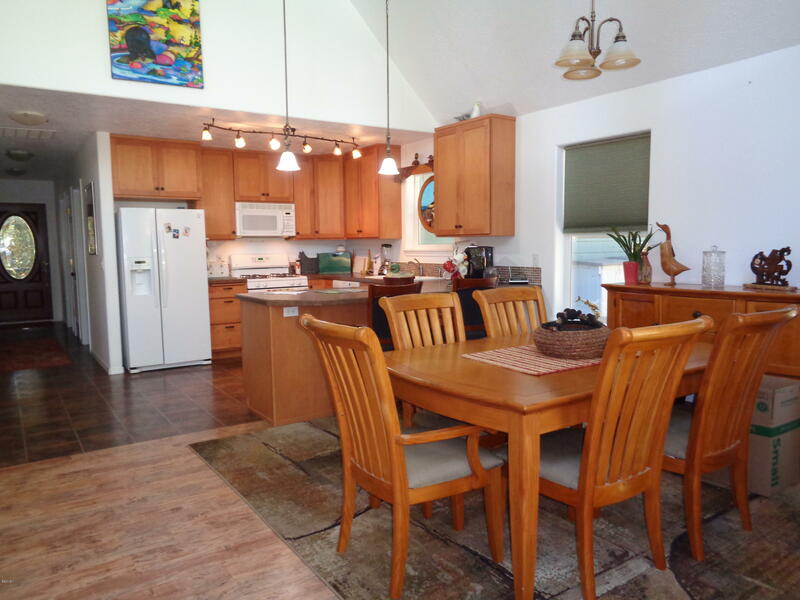 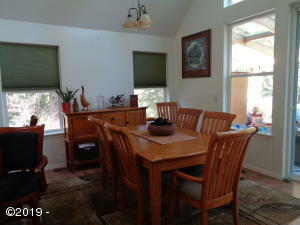 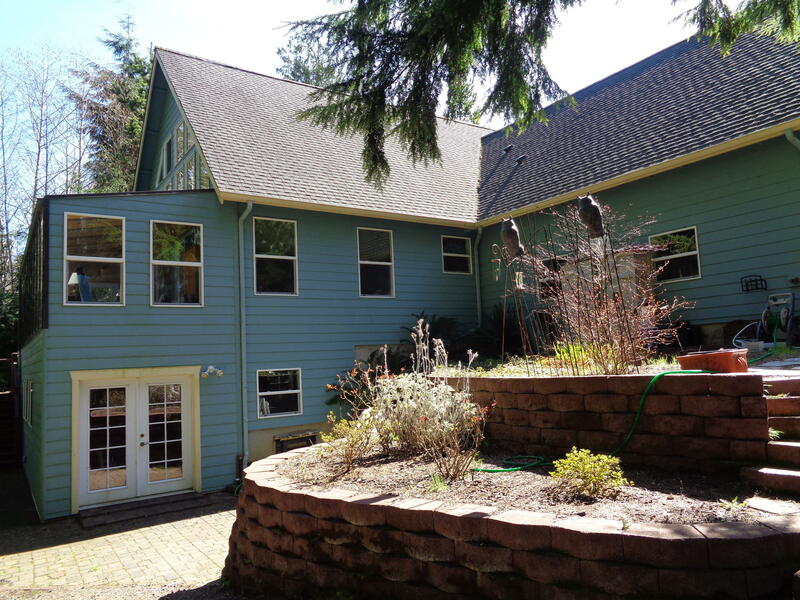 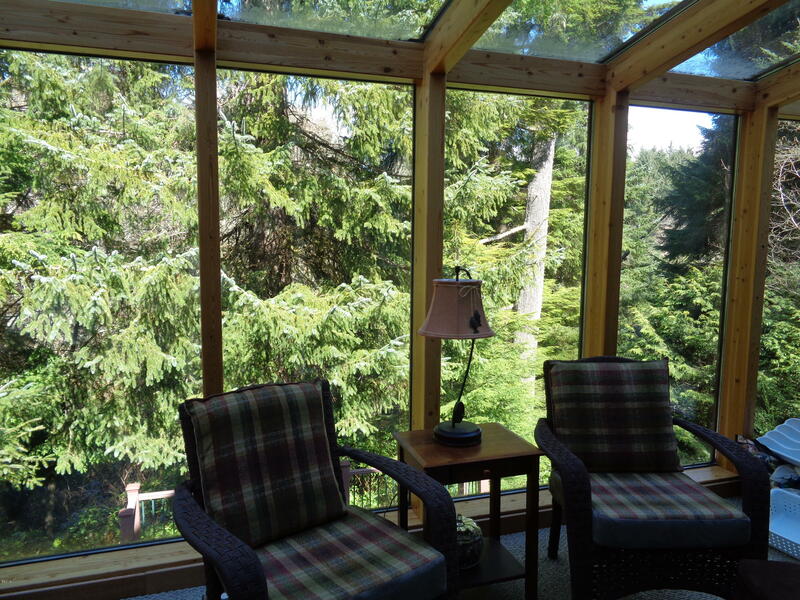 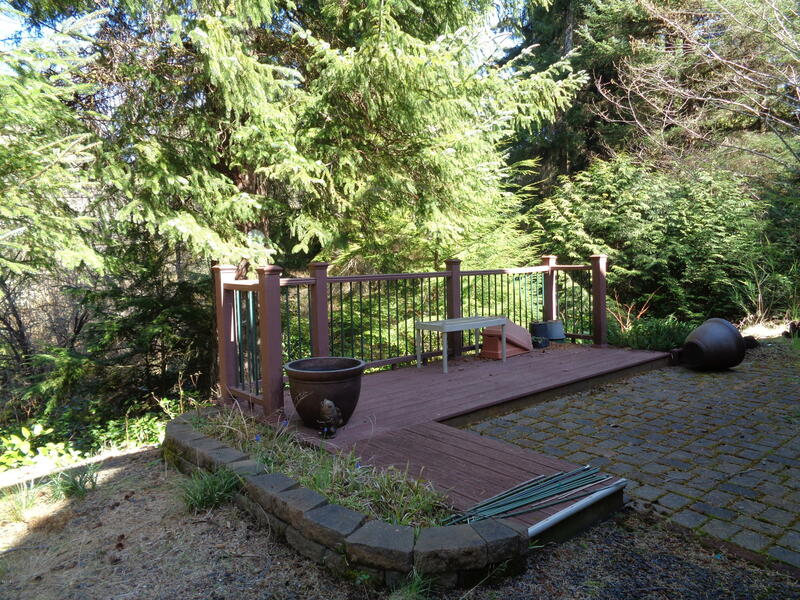 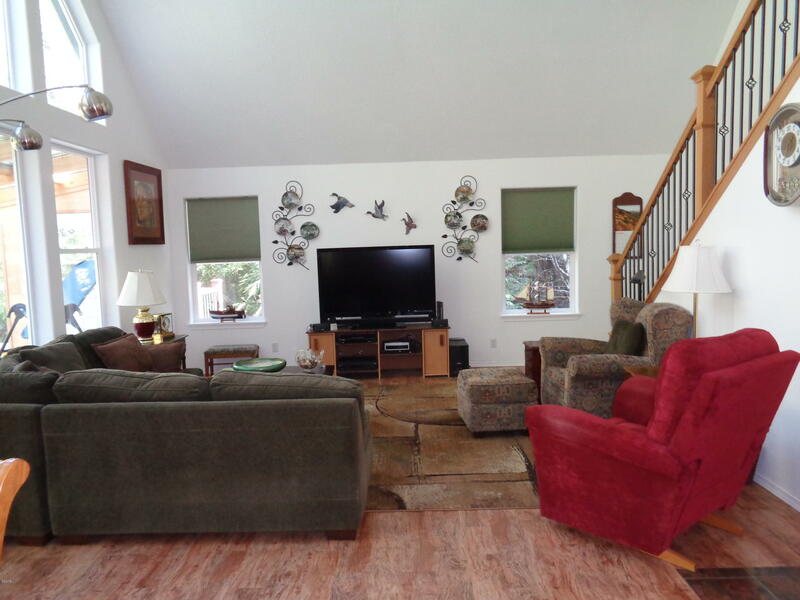 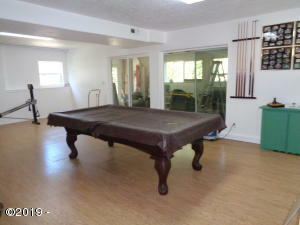 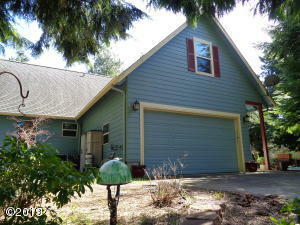 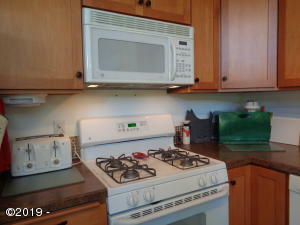 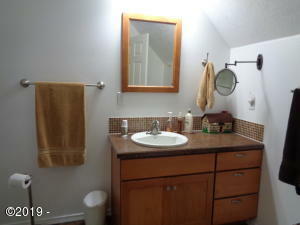 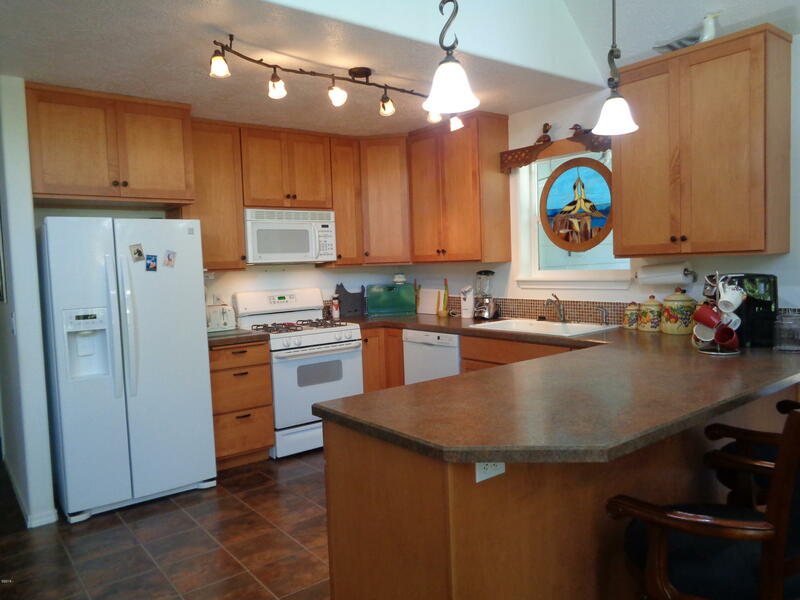 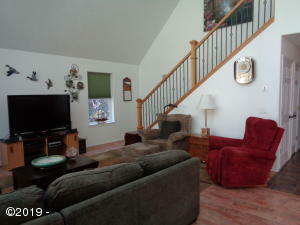 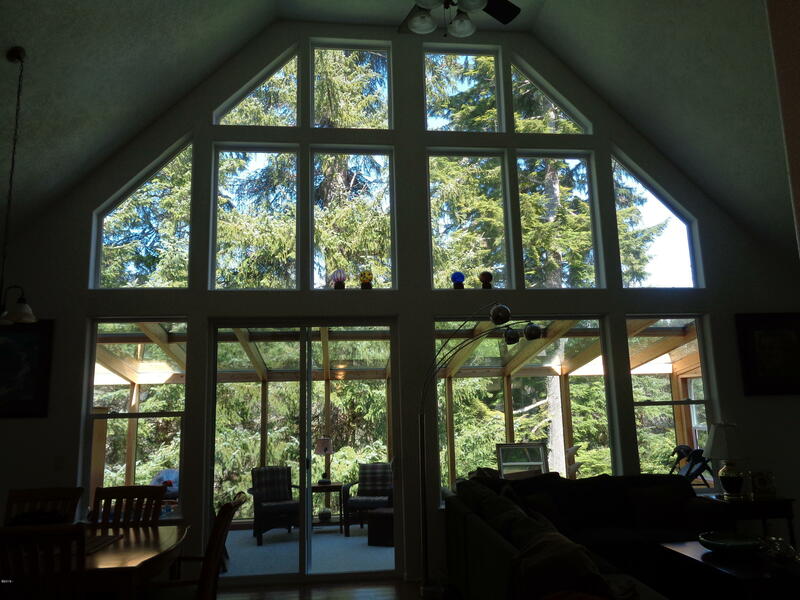 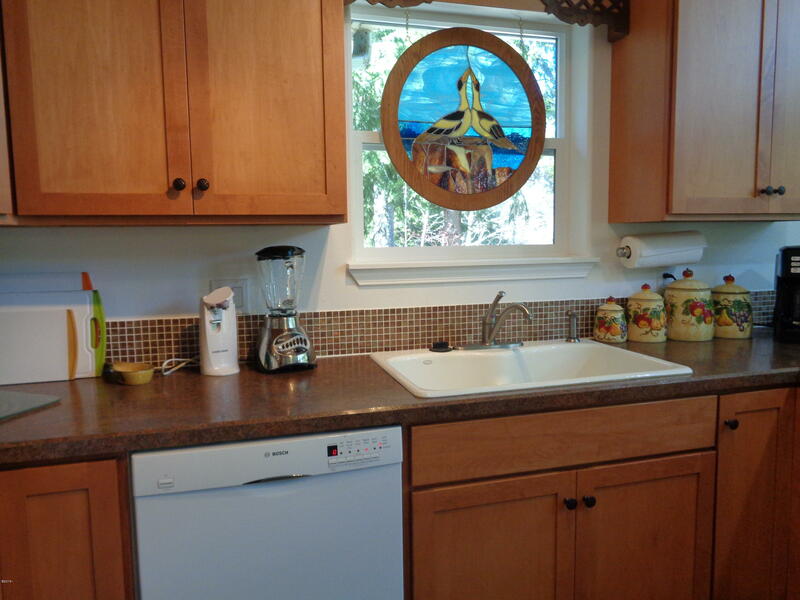 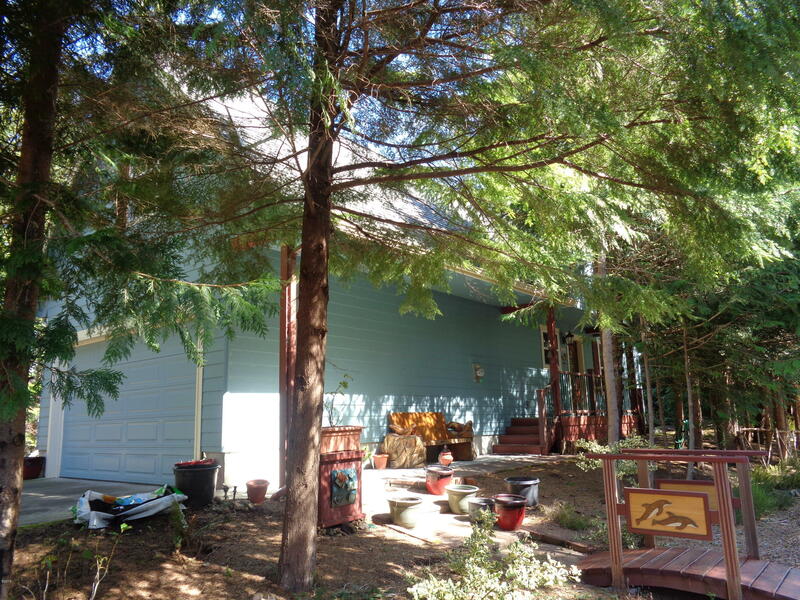 Located on a private lot overlooking wooded area with large decks. 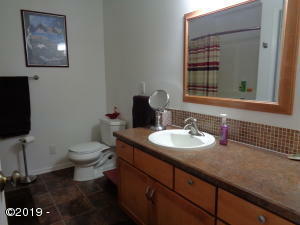 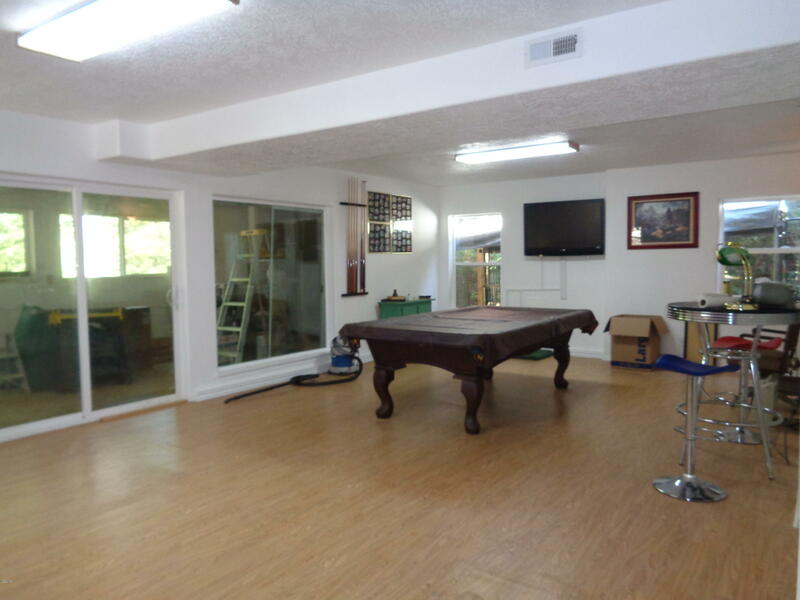 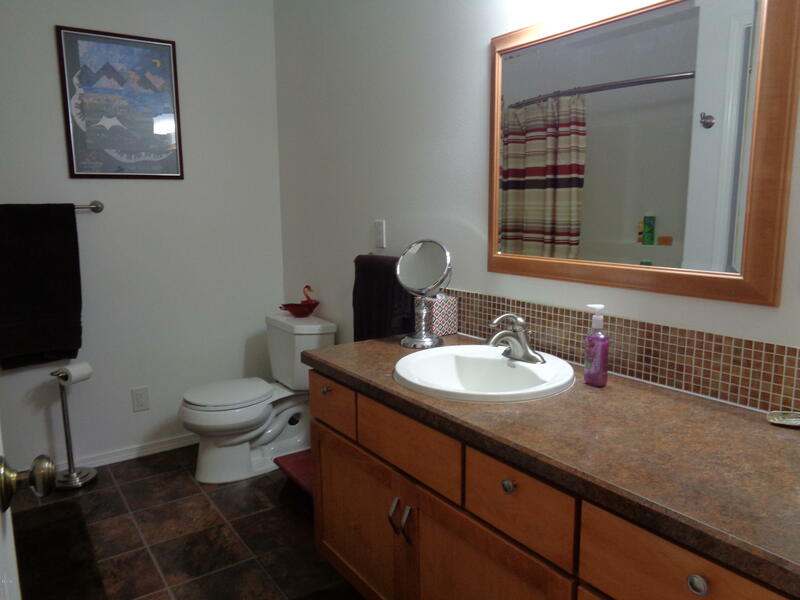 Neighborhood pool, tennis courts, RV parking area, security gate and $50 monthly HOA dues. 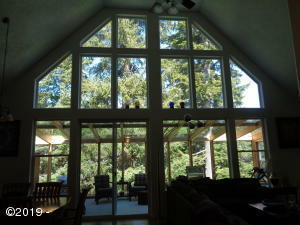 Directions Highway 101 between Lincoln City and Depoe Bay, east into Seagrove (where the Highway changes from 1 lane to 2 lanes in each direction). 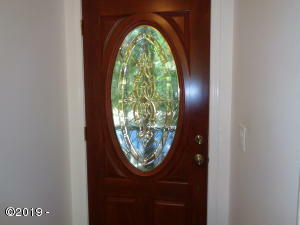 Enter Seagrove, and turn left at the clubhouse area and continue to property.